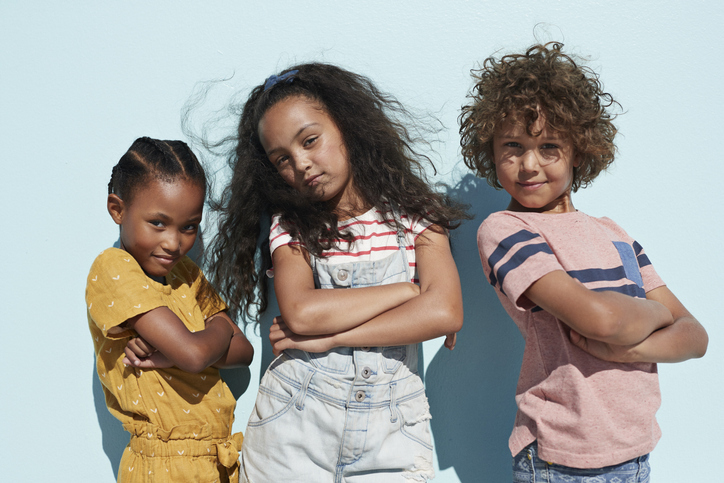 Your little ones will be the coolest kids on the block, thanks to these eco-friendly fashion labels. The story behind independent label, Scamp & Dude, is like nothing else. When creator Jo Tutchener-Sharp suffered a brain haemorrhage in 2015 she had to leave her children for a long stay in hospital. Being apart from her kids inspired Jo to create a brand that helps children feel safe when they are away from their loved ones. The range includes baby and children’s fashion – with the trademark slogan ‘A superhero has my back’ on the back of each design – as well as superhero comforters, where for each one sold, another is donated to children’s charities. Cool kidswear with a heart? You can’t beat Scamp & Dude. Available at Liberty and scampanddude.com. Now in its eight year, the H&M Conscious Collection proves that you can get affordable and stylish fashion that’s sustainable. 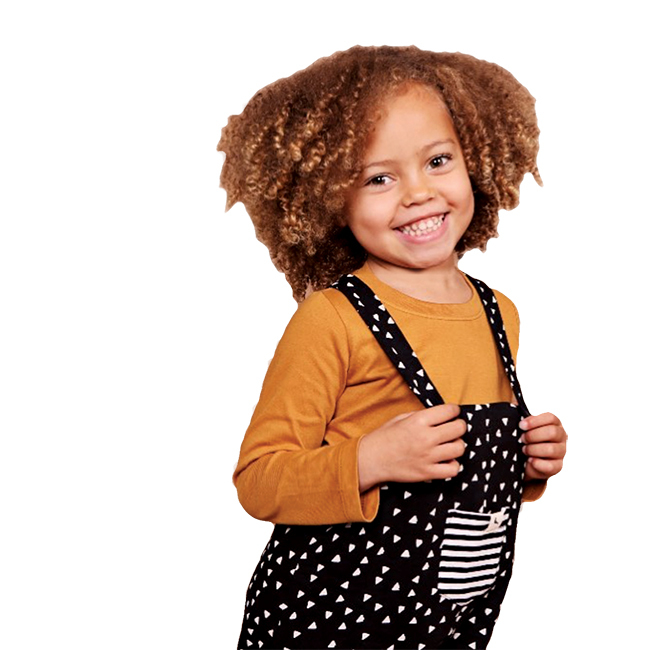 Promoting the use of recycled materials and organic cotton, the Conscious range spans the adult and kids’ lines, and packs a punch when it comes to ethical fashion you’ll want to dress your children in. Cute all-in-ones, essential jogging bottoms you won’t mind them trashing at nursery and the sweetest dresses are on offer, from newborn right up to older kids. The range is available in-store, but for the very best selection, including exclusive pieces, check out the website hm.com. Zara is another high-street favourite that’s making strides towards ethically produced, sustainable clothing. With a focus on farming methods which care for the environment and the workforce, their Join Life range features pieces made using organically or ecologically grown cotton, TENCEL™ (taken from eucalyptus wood grown in sustainably managed forests) and recycled fabrics. 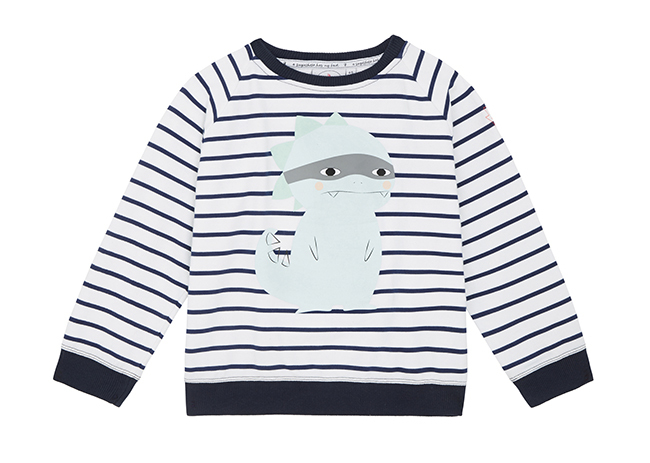 The kids’ selection includes unisex sweatshirts, character tees and super-soft leggings, all at amazing prices. zara.com. Clean lines, a simple colour palette and timeless style; Turtledove London’s unisex designs are fuss-free and seriously cool. Each piece is made from GOTS (Global Organic Textile Standard) certified organic cotton, meaning everything from harvesting the raw materials to the labelling meet the worldwide environmental and social standards. The end result? 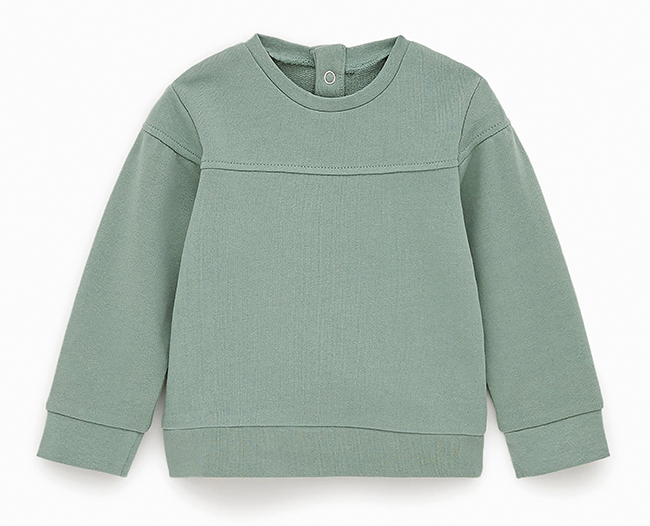 Beautiful clothes that are as kind to the environment as they are to kids’ skin. turtledovelondon.com. 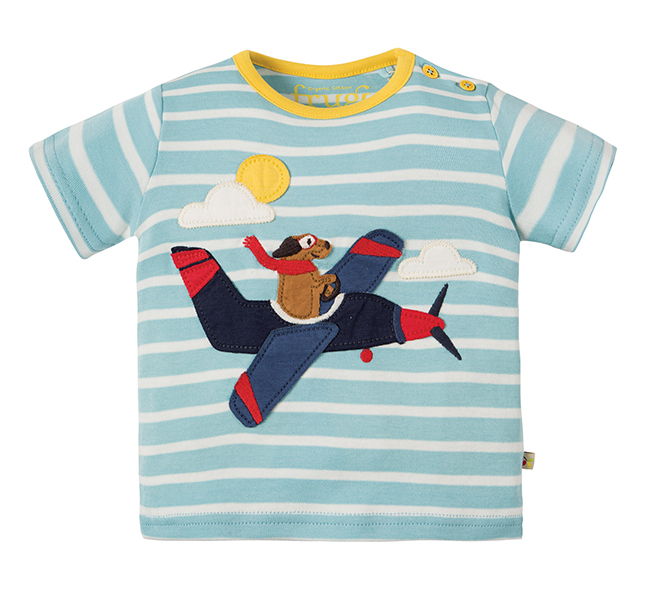 We’re obsessed with the colourful kidswear from British label Frugi. With their quirky prints, interactive appliqués and reversible jumpers and dresses, these are clothes that little ones will love to wear. Passionate about the environment, Frugi only use organic cotton grown by farmers they trust, while their outerwear is made from recycled plastic bottles. All their workers are looked after under the Frugi Code of Conduct. As well as all this, Frugi give 1% of their turnover to charity each year and have donated £428,000 over the past 11 years. 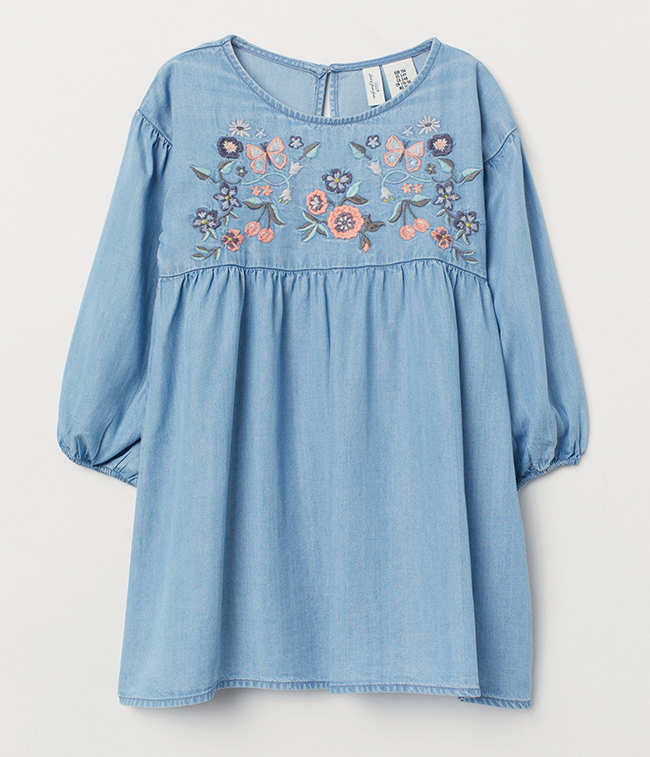 Available in John Lewis, childrenswear boutiques and at welovefrugi.com. 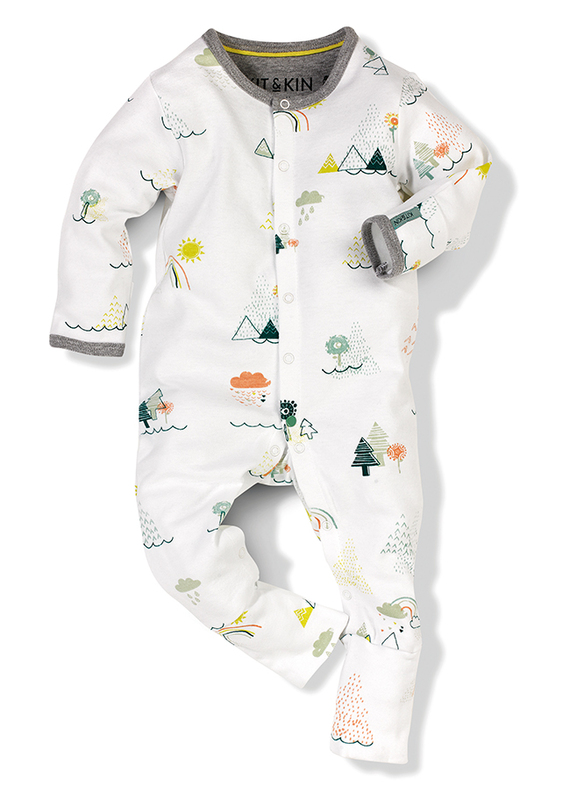 Best known for their eco-friendly nappies (for every pack sold they help fund the purchase of rainforest through the World Land Trust), Kit & Kin have now launched their own beautiful, gender-neutral babywear collection. Using 100% organic, ethically sourced cotton, the gorgeous all-in-ones are available in six different designs, each with built-in hand and feet covers. Available from birth up to 18 months, in stylish unisex prints, they make the perfect gift for new parents. In true Kit & Kin style, every item purchased from the range helps fund educational scholarships, healthcare and family planning clinics for young women in Guatemala. We’re sold. kitandkin.com.